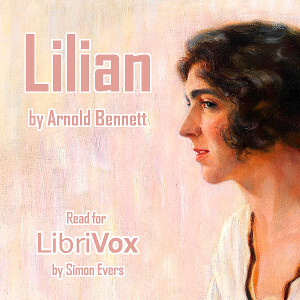 Lilian works in a typewriting office owned by Felix Grig, a middle-aged man of means. The office is run by his spinster sister, Miss Grig, who suspects that Felix is more interested in Lilian than perhaps he should be and gives Lilian the sack. Her plan fails as Felix invites Lilian to dinner – and the book follows the course of their evolving relationship.